I would like to inquire about your property Bayut - MAR-12850. Please contact me at your earliest convenience. 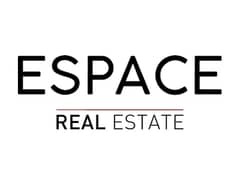 Espace Real Estate presents this stunning fully upgraded type 11 villa in the Meadows. 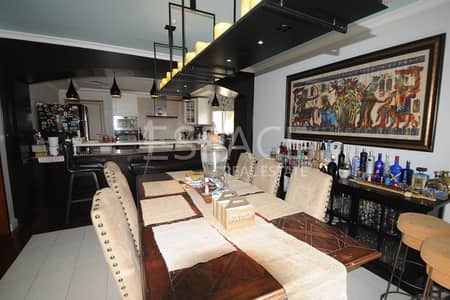 This property has 5 bedrooms plus maids room. 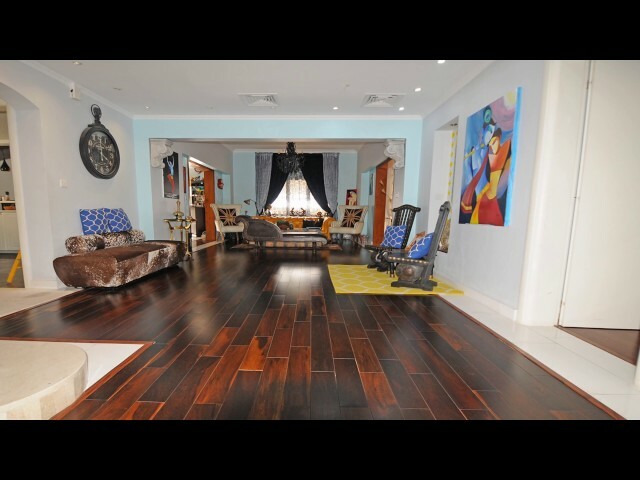 This property has brown wooden flooring throughout the property with marble borders. There are two upgraded bathrooms with the master bedroom bathroom also having a steam shower. The property is in front of the lake and very close to the pool and park. This property can come furnished or unfurnished. The Meadows, a fully established residential community, is set in a verdant green landscape with tree-lined streets.